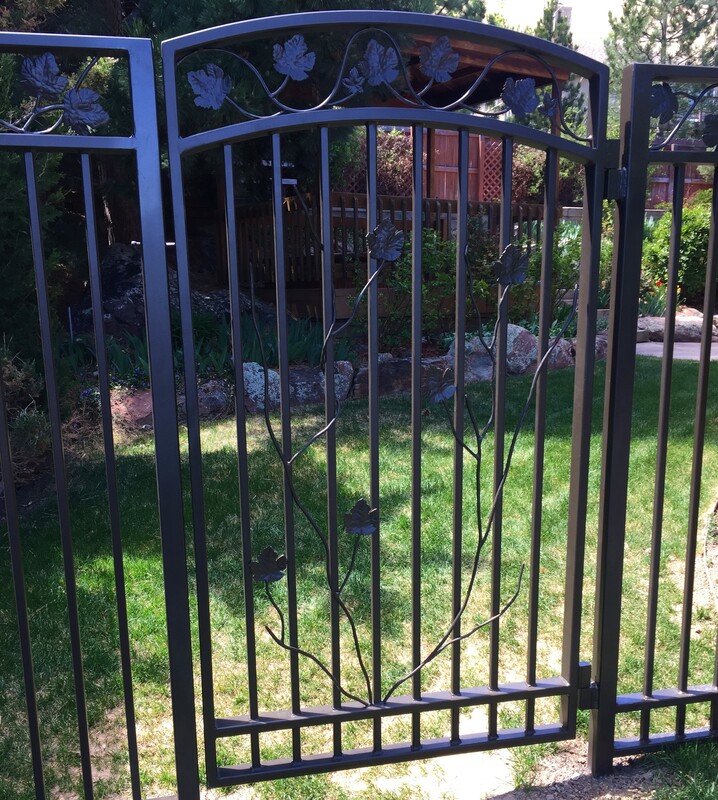 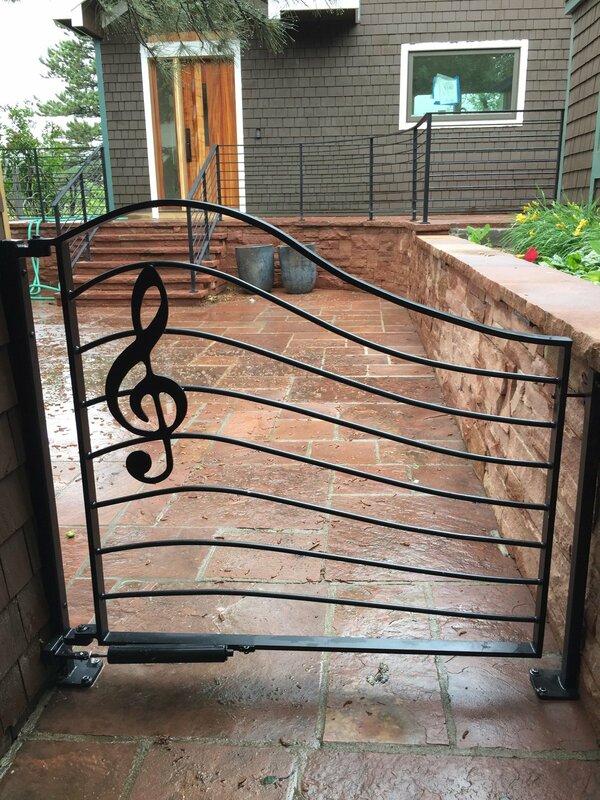 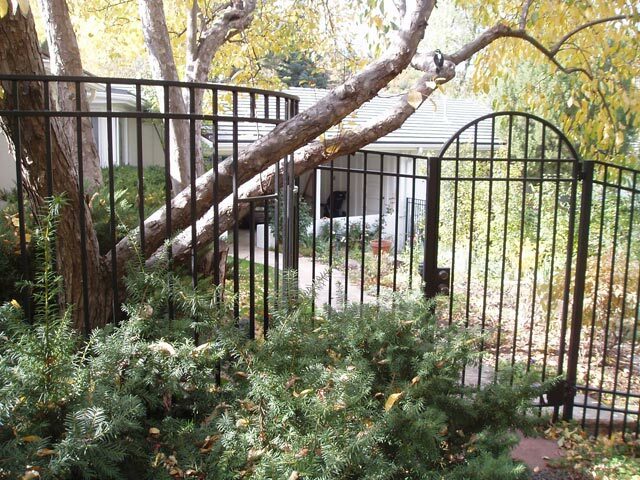 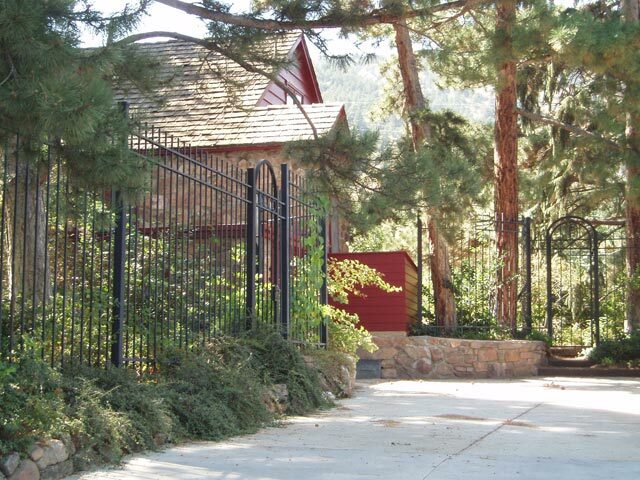 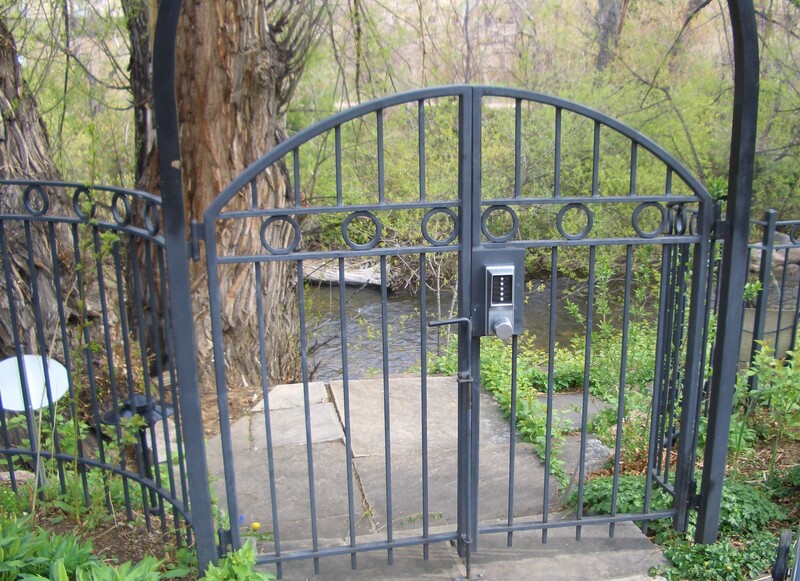 McLean Forge and Welding manufactures a variety of custom metal gates, from garden gates to driveway gates to wine cellar gates and everything in between. 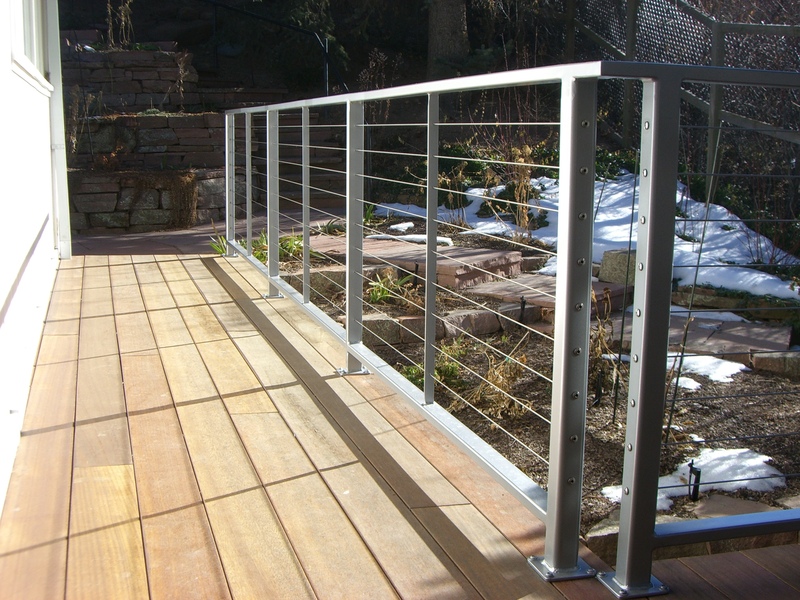 Their durability and functionality is an added benefit to the character they contribute to any setting. 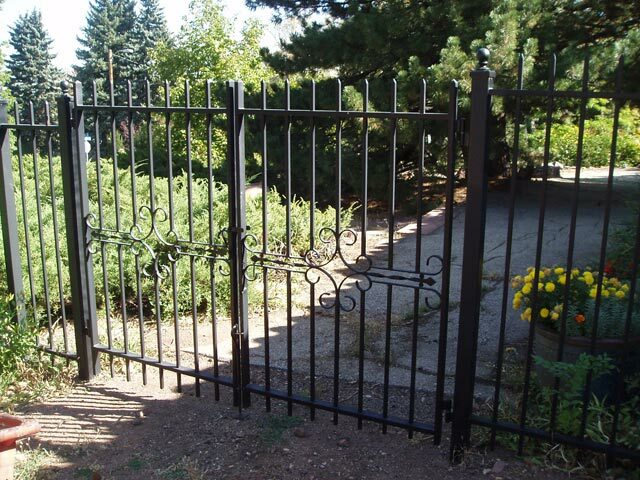 Contact us to discuss your project.